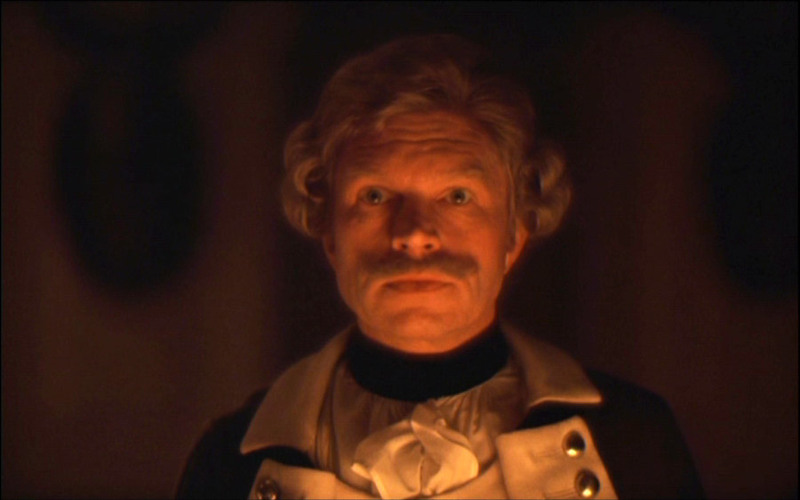 I’ve got a bit of an addendum to the last article about the lens used in Stanley Kubrick’s stunning period piece Barry Lyndon. 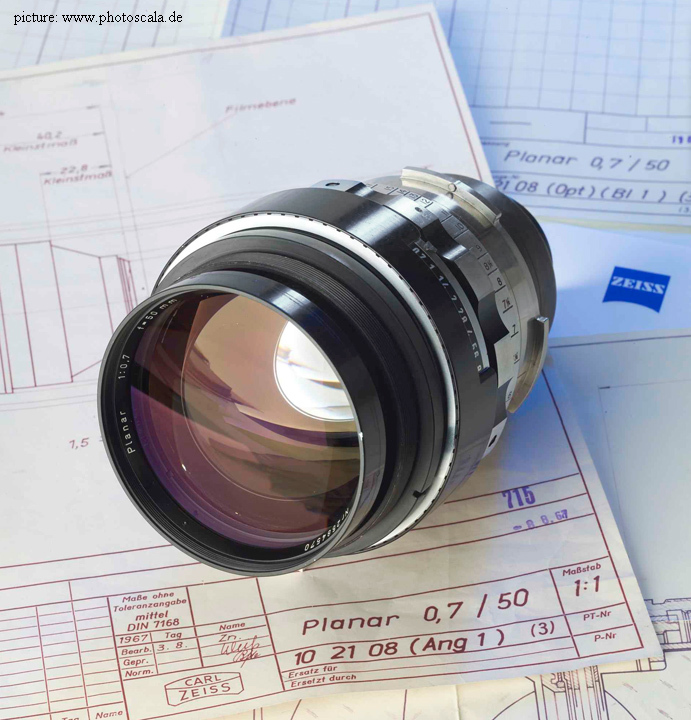 Especially for all my camera department super tech geeks out there, Here’s a translation of an Italian article floating around the net about the history of the Planar F/0.7 50mm lens used in the 1975 film. 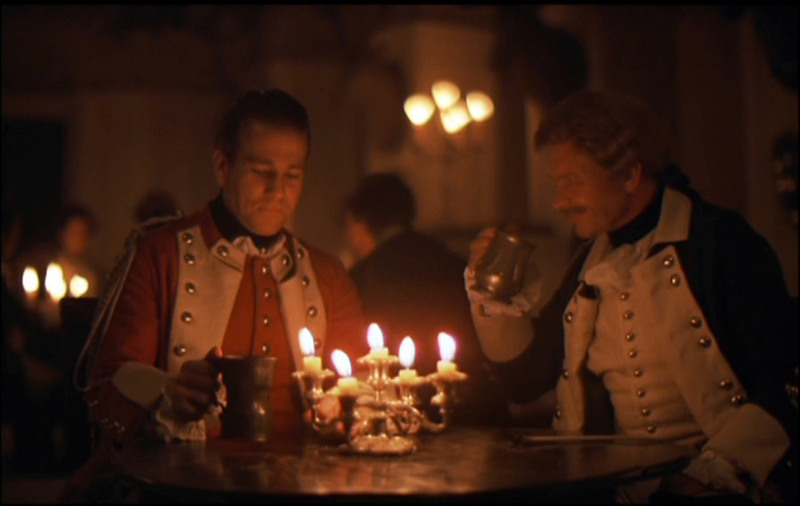 two frames of Barry Lyndon shot with the Zeiss Planar 50mm f / 0,7 former NASA full aperture f / 0.7.
last but not least, I added a series of snaps form Barry Lyndon’s scenes where this lens was on strike. 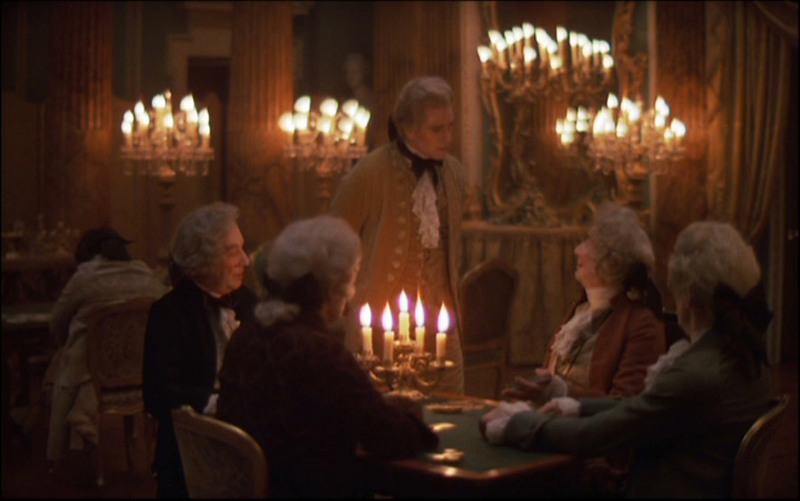 scenes by candlelight in the interiors of “Barry Lyndon”. from preliminary prototype final objective. arguing, however, that the transition to f / 0.7 represents a significant step forward. 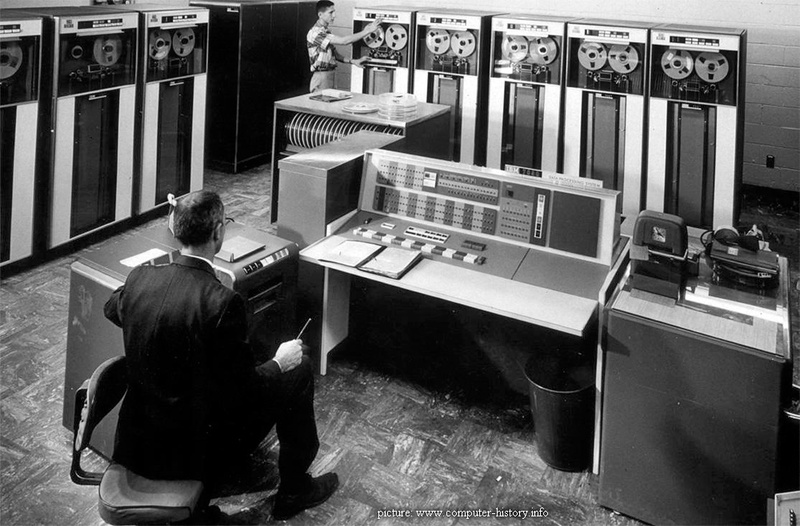 perfectly justified by the opening extreme and seniority of the project. on metric scale) and the adjustable aperture from f / 0.7 to f / 8.
schemes elaborated in the draft Luboshez. f / 1,0 rests in those silences still unexplored. brighter, that is, the Planar 50mm f / 0,7.
of its potential successor, the Planar 50mm f / 0,63.
glued, changes that do not have distorted the overall shape of the lens. ISO 200), either alone or with additional Kollmorgen and resulting focal 36.5 mm. This is embodied by Planar f / 0.7, which call myth is frankly an understatement. 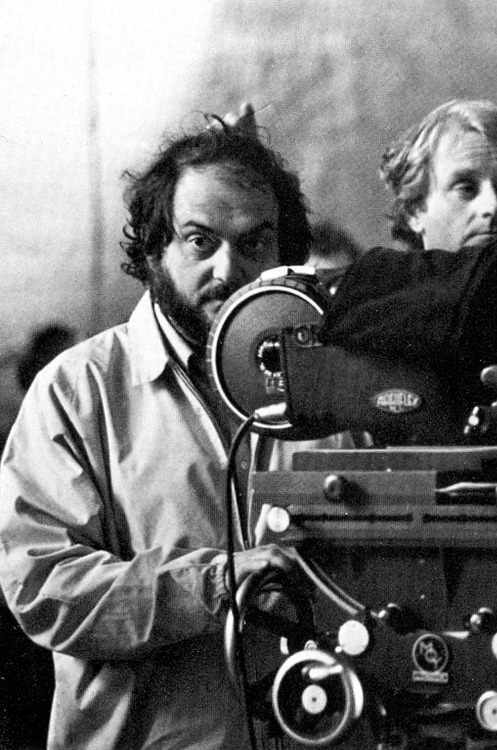 Being someone who has been ultra fascinated with the process of film making since early childhood and involved with the entertainment industry for work for 19 years now in many different positions, there has always been one figure in particular that has had me coming back for more again and again re watching his films; Stanley Kubrick really is a master onto his own. Technically he did things no other film maker could pull off today, even with newer technology and changes to the process; He achieved shots which are literally impossible to recreate with today’s cameras and lenses . 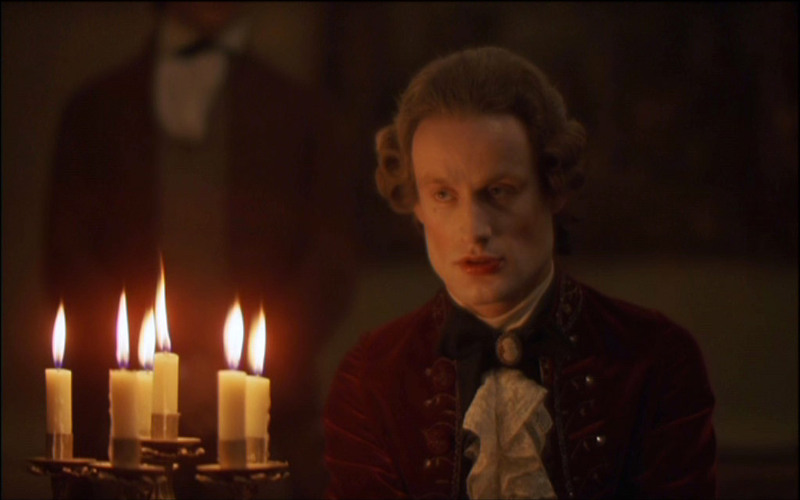 Of course for the people in the know, I am referring in particular to Barry Lyndon and the unbelievable candle lit shots he created using his unique brand of cinematic alchemy. Often during set work there is a lot of discussion and genuine love amongst crew members for certain films and there creators that bring us together and divides us. Every once in a while the conversation move into the territory of disagreements much like two young boys talking about which action figure is better. The major difference being the technical numbers, understanding of the equipment and the latitude of the lenses and lighting to give the film maker the achieved look they desire. Since the switch over to digital from actual film the major thing I’ve noticed is the lack of that knowledge more that not in the younger generation. Very few younger directors even understand that technical side anymore and more disturbing it seems like a lot of them don’t even care to. I’ve even met a few young directors of photography ( DP’s) seemingly that have stopped learning about the extremes of what can be achieved through lighting and lens in camera as apposed to just getting an image and playing with it more in post production on the computer. To me it all comes down to understanding film history, whether a director, DP, actor or just a lover of film, understanding history equals understanding the process to the fullest possible extremes and possibilities of achieving the most special cinematic magic. I recently got into a discussion with a uncharacteristically cool creative ad agency guy from New York about Kubrick and all his films. 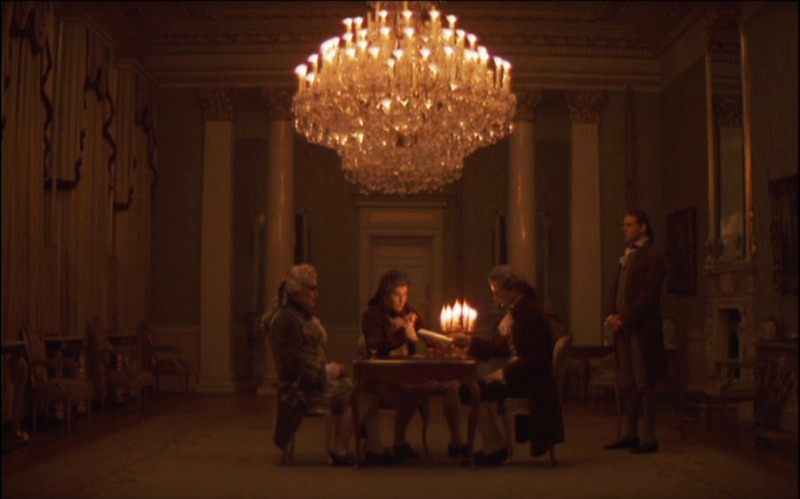 We spent a long time in pre production and in between shots on set discussing the Shining and 2001, but eventually we got to Barry Lyndon stuff which I still think is Kubrick’s most amazing film technically and it tends to get better for me the more I learn about the latitude of lenses and old film cameras. After a few shoot days I eventually realized I was having a third party discussion with the DP though one of the ad guys colleagues that was often listening in and offering some comments here and there. Apparently I didn’t know what I was talking about according to this DP, who wouldn’t actually come over and have the discussion himself with me, which I found a bit odd. The thing is, if this guy had done 2 minutes of internet research he would realize that I was absolutely right on. 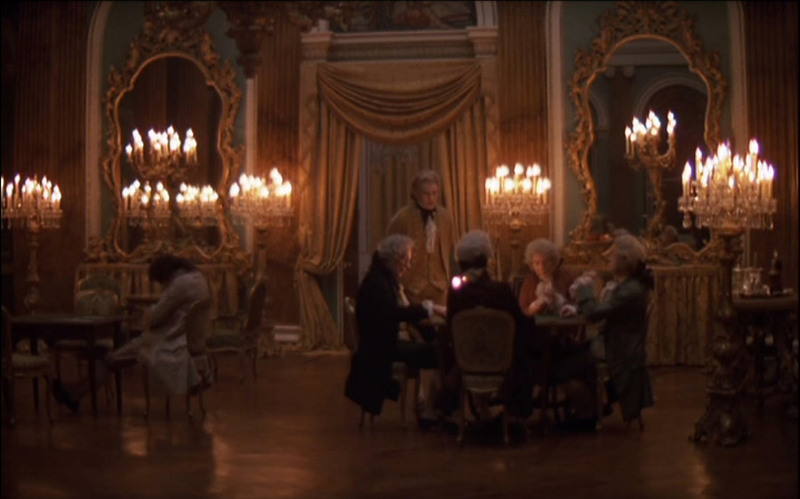 I’m obsessive about learning how shots in my favorite film are done, especially Kubrick stuff. Anyone on set in Vancouver that has started film discussions with me can attest to that; Out of pure obsessive interest I’ve done years of research on Kubrick alone. 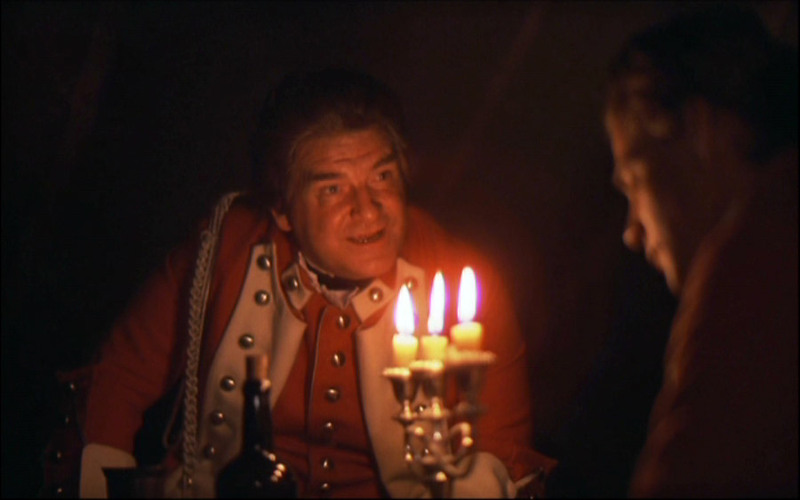 A lot of the Barry Lyndon conversation had to do with the speed of the lens, where he acquired it and the tech specs on the ever so special converted Mitchell BNC rear process camera that Kubrick used for the candle lit scenes. Really the basics you need to know is the 50 mm F/0.7 lens (a 100% faster than any other film lens) which reportedly cost a million dollars, was one of ten from NASA built by Zeiss for ultra low level light satellite photography . This lens has never been available to the film industry for use, which I know first hand because I went and talked for awhile to the head rental guy for the last 15+ years at Clairmont Camera in North Vancouver. (Thanks to Andrew for putting up with my constant questions over the years ). One must ask yourself, how did Kubrick even know the lens ever existed if it’s not on any rental manifest available in the world, The fastest lens available today is an F/1.3 . Obviously with the constant improvement of digital imaging chips, cameras and computers more and more is being done in post production faster and cheaper. A sort of “new speak” is being developed constantly that is taking the process away from classic technique, but I still find myself not enjoying the look of digitally shot movies as much as the classic film stuff. Especially someones films like Kubrick with brilliant technique and execution are a treat for me to re watch on Blu-Ray at home. 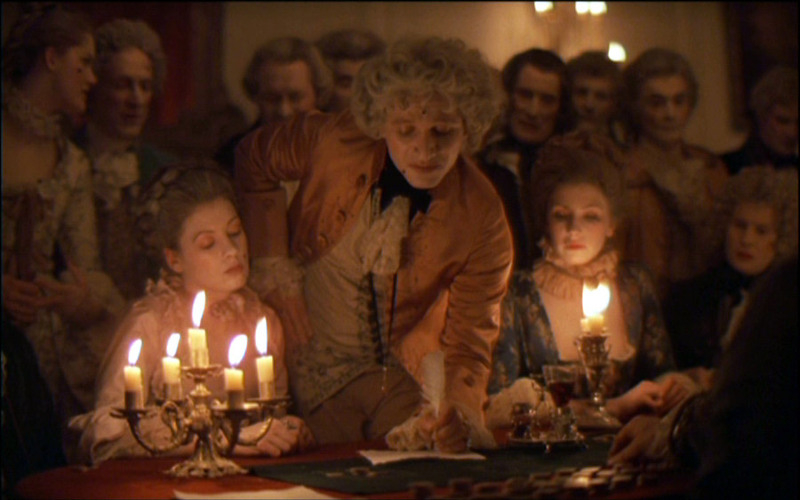 A bit of schooling on the Barry Lyndon lens and camera subject below for those that are interested. How the stringent demands of a purist-perfectionist film-maker led to the development of two valuable new cinematographic tools. 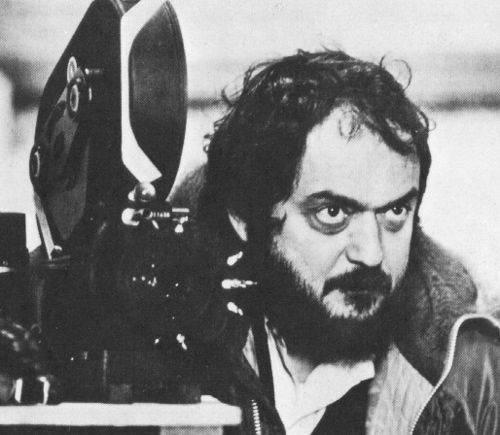 My first contact with Stanley Kubrick was when he was referred to me by our mutual friend, Haskell Wexier, ASC, during Kubrick’s preparation for “A CLOCKWORK ORANGE”. Haskell indicated to him that I and my company were very responsive to the demanding needs of professional filmmakers, especially when it came to coming up with unique solutions to difficult probems. For “CLOCKWORK” we purchased a standard Mitchell BNC for Kubrick and overhauled it, but did not reflex it or modify it in any special way. 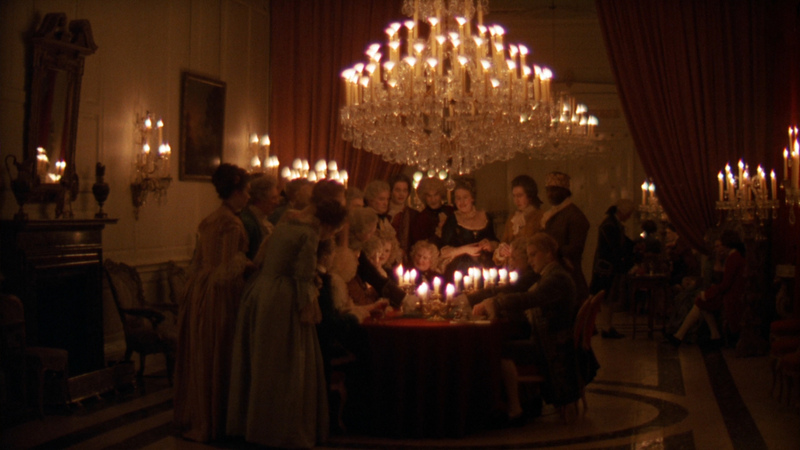 Kubrick’s attitude has always been that he would rather work with a non-reflexed BNC and thereby gain tremendous flexibility and latitude in adaptation of special lenses to the camera – as was subsequently the case on “BARRY LYNDON”. 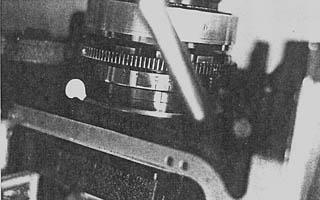 For “CLOCKWORK” w e also supplied the major accessory items for which we are well known, such as the “Joy Stick” zoom control, the BNC crystal motor and the Arri crystal motor. (Top) the Zeiss 50mm, f/0.7 lens, shown in special focusing-mount (and with adjustable shutter blade removed). (Center) in front, the specially modified Zeiss 50mm, f/0.7 lens. Behind it, the lens before modification. (Bottom) Zeiss 50mm f/0.7 lens with Kollmorgen adaptor, creating an effective focal length of 36.5mm. (Top) Zeiss f/0.7 lens in special focusing mount. (Center) Lens with Kollmorgen adaptor – 36.5mm focal length. (Bottom) The Cine-Pro T/9 24-480mm zoom lens, shown with J-4 zoom control. 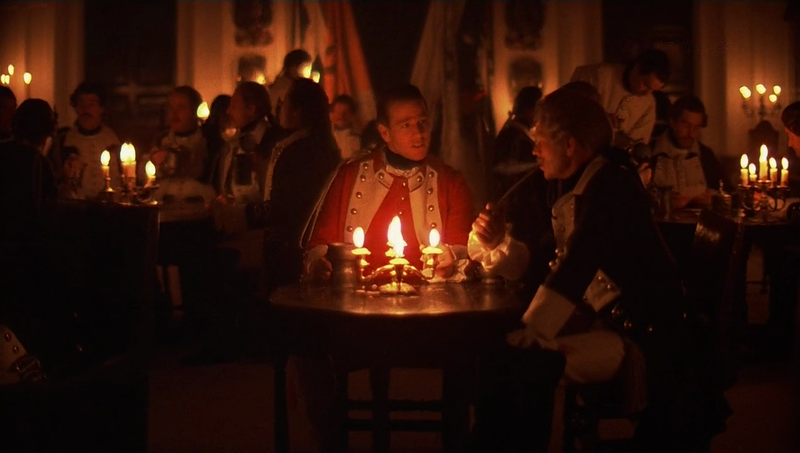 At the very early stages of his preparation for “BARRY LYNDON”, Kubrick scoured the world looking for exotic, ultra-fast lenses, because he knew he would be shooting extremely low light level scenes. 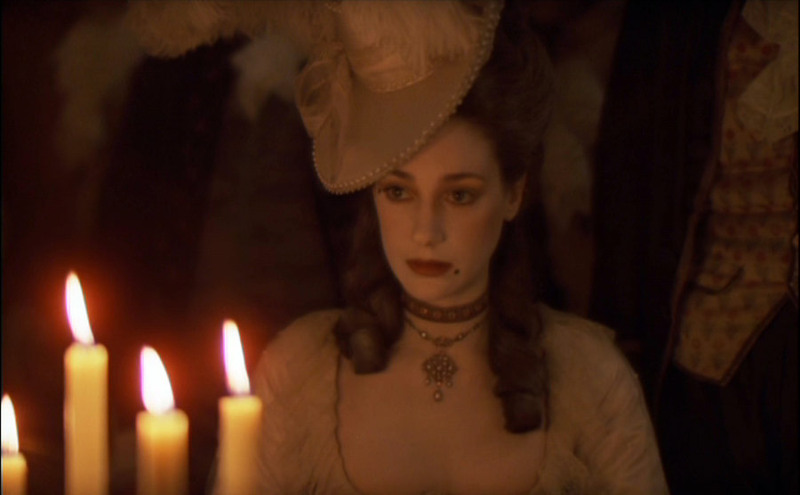 It was his objective, incredible as it seemed at the time, to photograph candle-lit scenes in old English castles by only the light of the candles themselves! A former still photographer for Look magazine, Kubrick has become extremely knowledgeable with regard to lenses and, in fact, has taught himself every phase of the technical application of his filming equipment. He called one day to ask me if I thought I could fit a Zeiss lens he had procured, which had a focal length of 50mm and a maximum aperture of f/O.7. He sent me the dimensional specifications, and I reported that it was impossible to fit the lens to his BNC because of its large diameter and also because the rear element came within 4mm of the film plane. Stanley, being the meticulous craftsman that he is, would not take ‘No” for an answer and persisted until I reluctantly agreed to take a hard look at the problem. 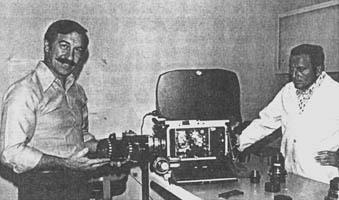 When the lens arrived, we could see it was designed as a still camera lens, with a Compur shutter built into the lens. 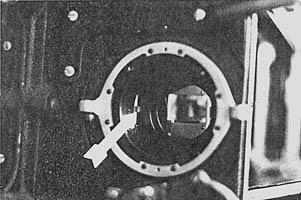 The diameter of the lens was so large that it would just barely fit into the BNC lens port, leaving no room for an additional focusing shell. 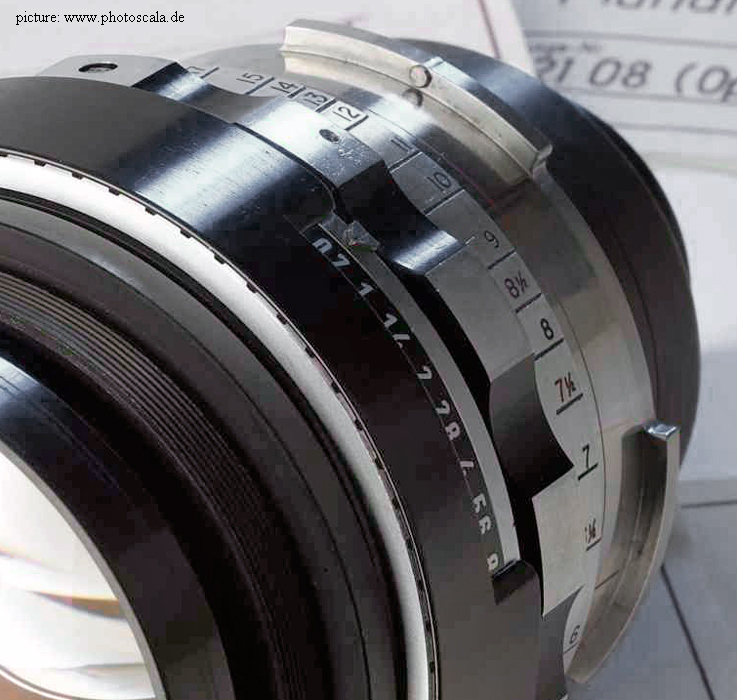 As a consequence, we had to design a focusing arrangement so that the entire lens barrel rotates freely in the lens port. To avoid possible binds that might result from this unconventional mode of operation, we added a second locating pin to the standard BNC lens flange, so that the two pins securely held the lens barrel concentric with the lens port during operation. 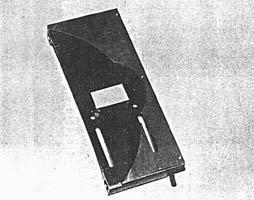 The problem of the close proximity of the rear element to the film plane was a much more difficult matter to resolve. To begin with, we removed the adjustable shutter blade, leaving the camera with only a fixed maximum opening. We then had to machine the body housing and the aperture plate a considerable distance inward so that the fixed shutter blade could be pulled back as far as possible toward the film plane. Naturally, the Compur shutter had to be dismantled and the iris leaves altered so that they could be manually operated in the normal manner. Calibrating the focus scale on the lens presented quite a problem, too. 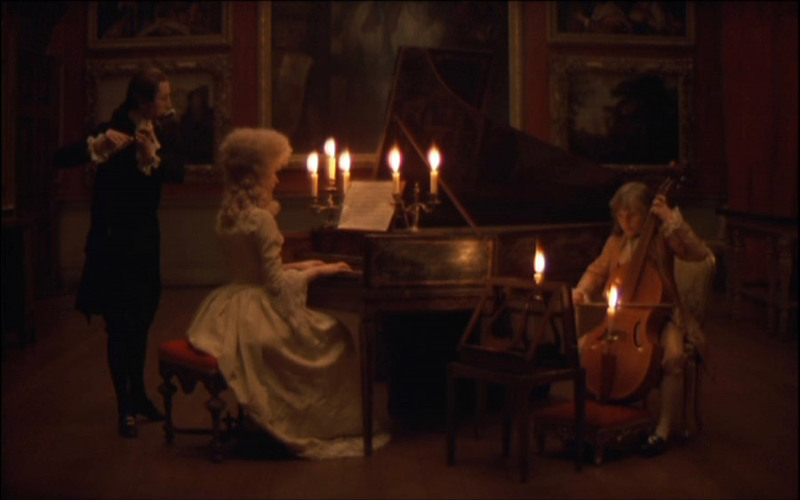 A lens as fast as this has an extremely shallow depth of field when shooting wide open, so Kubrick understandably wanted to have as broad a band spread on the scale as possible. To do this we used an extremely fine thread for the focusing barrel and this resulted in a scale which required two complete revolutions to go from infinity down to approximately 5 feet. We had to stop at 5 feet or it would have taken several more revolutions to bring it to the near focus point. 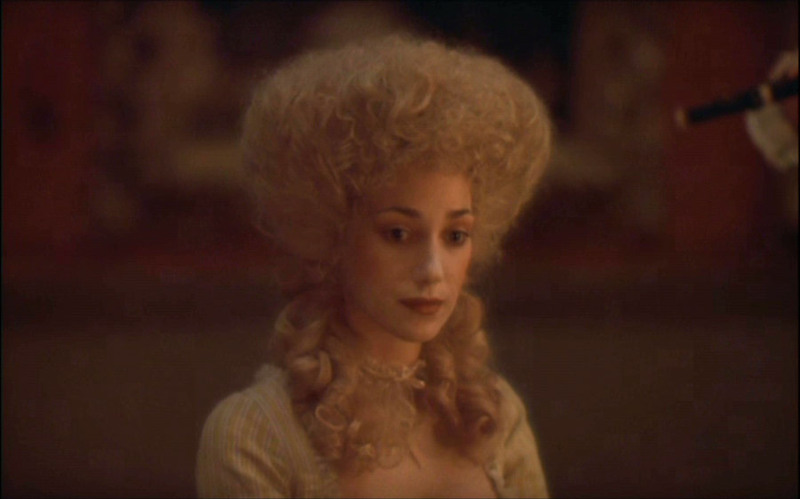 Kubrick agreed that this was as close a focus as he would require, and that stopping at two revolutions would make the scale less ambiguous. Remembering that this lens was to be used on a non-reflexed BNC and, further, that the rear element of the lens came within 4mm of the film plane, an additional problem was that the camera could not be racked over to the viewing position if the lens were in its normal filming position. Accordingly, we designed a safety interlock switch so that the lens had to be rotated a full nine revolutions out before the micro switch would trip, permitting the camera to be racked over. In this manner we protected the rear element of the lens from being inadvertently smashed if the operator attempted to rack over before the lens was moved forward sufficiently. Ed DiGiulio, President of Cinema Products Corporation, shown holding the new Cine-Pro 20-to-1 (24mm-480mm) lens, which was originally designed at the request of Stanley Kubrick specially for filming “Barry Lyndon”. 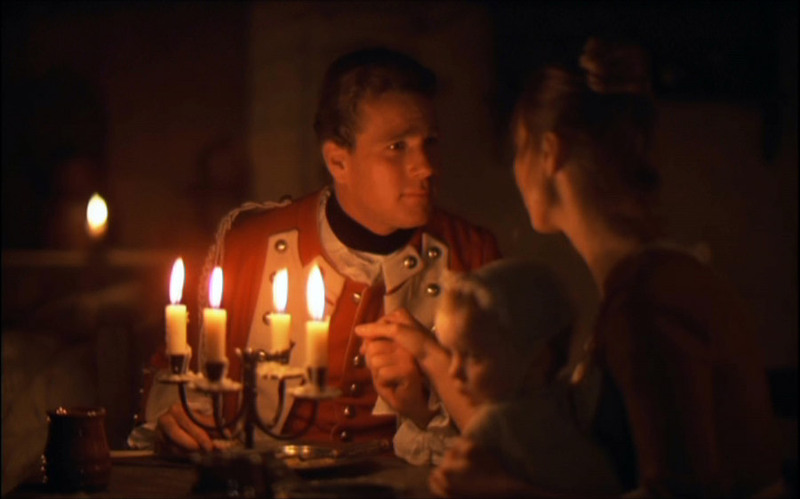 The Zeiss 50mm, f/0.7 lens, with the Kollmorgen adaptor, is mounted on the non-reflexed Mitchell BNC camera utilized to shoot the film’s candlelight sequence. 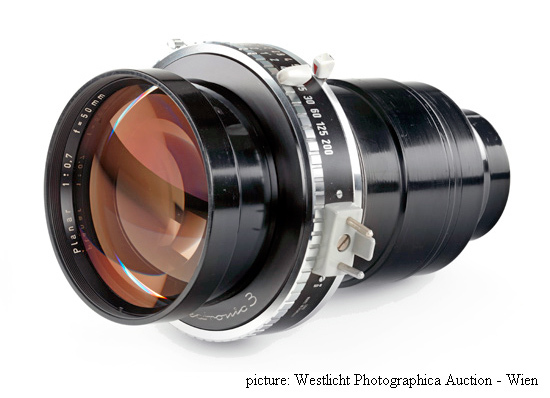 To protect the rear element of the Zeiss 50mm, f/0.7 lens (which was within 4mm of the film plane), a special safety interlock switch was designed so that the lens had to be rotated a full nine revolutions out before the micro-switch would trip, permitting the camera to be racked over. At this point Kubrick complained that the single 50mm focal length was too limiting and that what he required was a wider-angle lens of the same speed. He began thinking in terms of various anamorphosing schemes or other optical tricks to widen the angle of the lens we had. I told him that before doing anything as mind-boggling as this I would check with some of the optical experts I knew to see if there were a simpler way. As luck would have it, Dr. Richard Vetter of Todd-A-O, a man whose optical expertise I’ve always held in high esteem, suggested to me that the result I was trying to achieve could probably be accomplished by using a projection lens adapter, designed by the Kollmorgen Corporation, which was originally intended to modify the focal length of 70mm projection lenses in theatres so that the image format could exactly match the size of the screen. We purchased one of these adapters, mounted it to the front of the lens, and after some optical and mechanical manipulation we were pleased to see that the effective focal length of our composite lens system was 36.5mm. The aperture of the new 36.5mm lens remained at f/0.7 and its effective aperture was reduced only slightly by the minor light absorption in the two front elements. 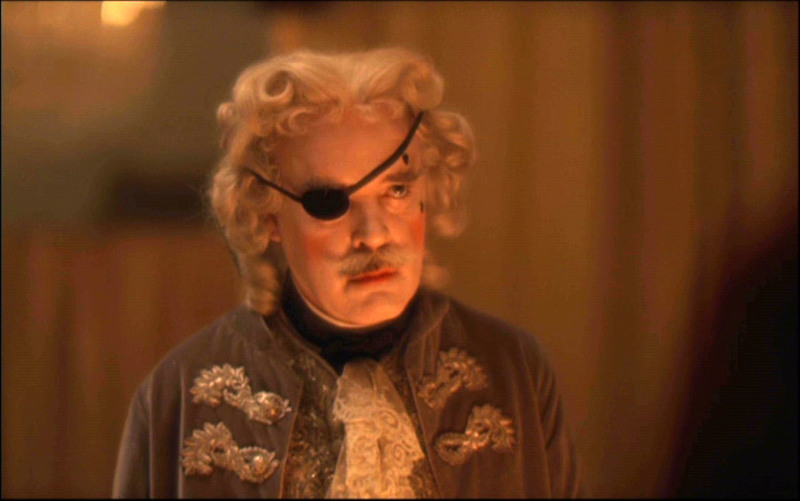 We sent this lens on to Kubrick and, again, he was ecstatic with the results. However, being the demanding technical genius that he is, Stanley Kubrick urged us to go further and see if we could come up with a still wider angle lens. Again I turned to Dr. Vetter, and this time he provided me with a “Dimension 150” lens adapter which, when mounted to the front of still another Zeiss 50mm prime lens, gave us an effective focal length of 24mm. 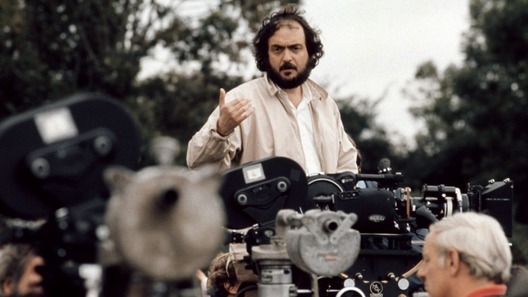 However, at this point our improvisational engineering techniques began to catch up with us and Kubrick determined that the lens gave a bit too much distortion, so that he would not wish to intercut photography from this lens with photography from the other two. 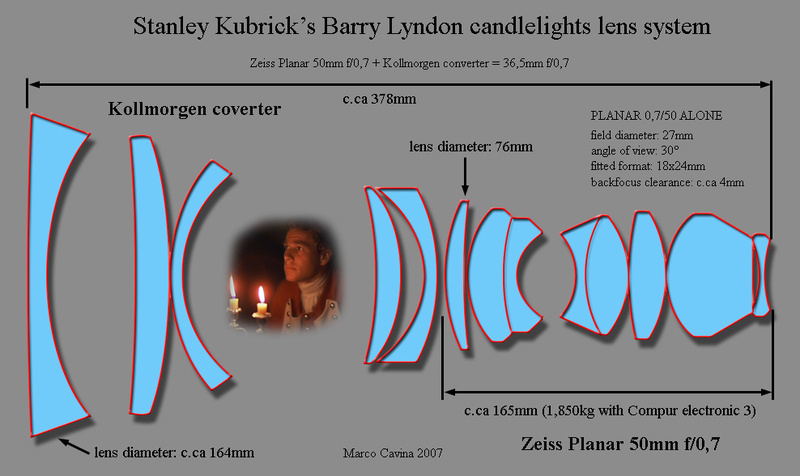 The Zeiss 50mm and 36.5mm, f/0.7 lenses used to film candlelight sequences for “Barry Lyndon” without the addition of artificial light were originally still-camera lenses developed for use by NASA in the Apollo Moon-landing program, and modified by Cinema Products Corp. 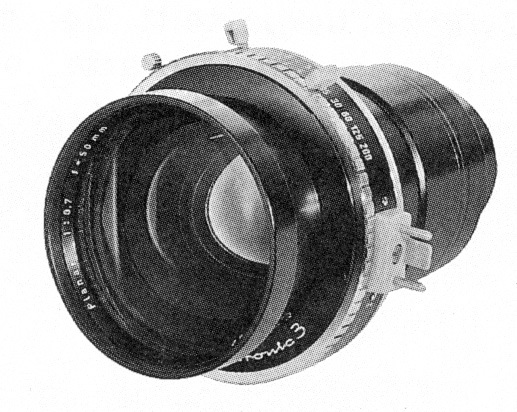 The 50mm lens, shown here in focusing mount, had to have the adjustable shutter blade, necessary for still photography, removed for filming. As a technician and not a creative artist, I asked Kubrick the obvious question: Why were we going to all this trouble when the scene could be easily photographed with the high-quality super-speed lenses available today (such as those manufactured by Canon and Zeiss) with the addition of some fill light. He replied that he was not doing this just as a gimmick, but because he wanted to preserve the natural patina and feeling of these old castles at night as they actually were. The addition of any fill light would have added an artificiality to the scene that he did not want. 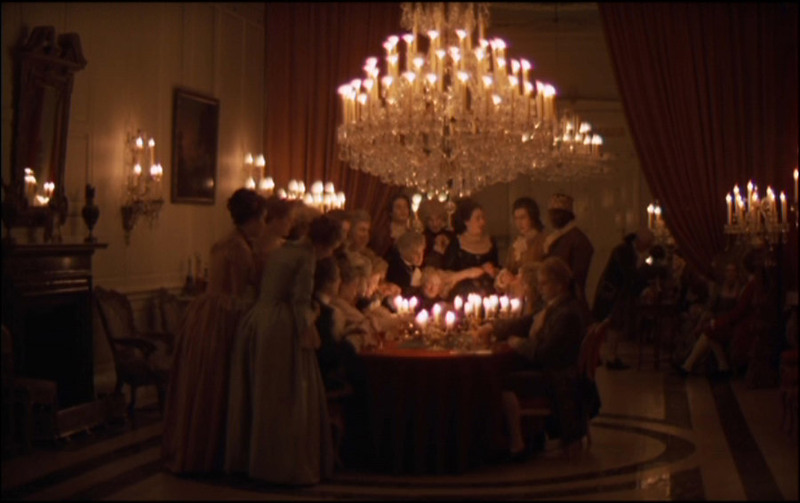 To achieve the amount of light he actually needed in the candlelight scenes, and in order to make the whole movie balance out properly, Kubrick went ahead and push-developed the entire film one stop – outdoor and indoor scenes alike. 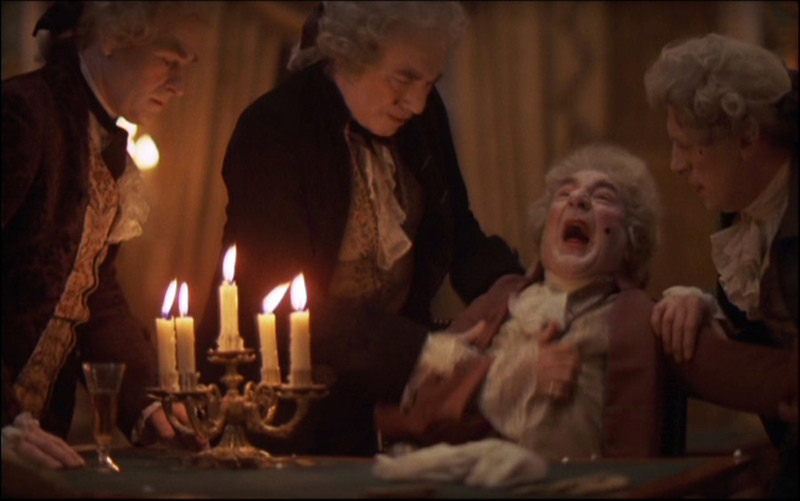 I am sure that everyone who has seen the results on the screen must agree that Kubrick has succeeded in achieving some of the most unique and beautiful imagery in the cinematic art. (Left) Specially machined aperture plate to accommodate the Zeiss 50mm, f/0.7 lens. (Right) The specially machined aperture plate in position in the specially machined camera body housing, both designed to accommodate the modified super-fast lens. 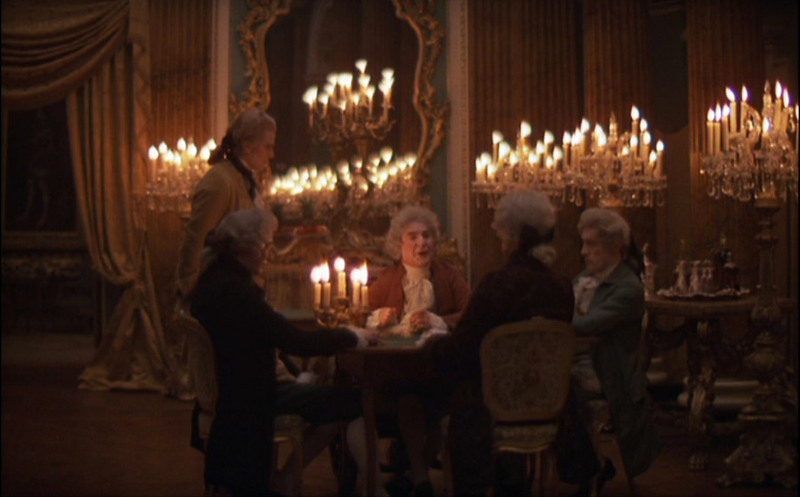 Kubrick refused to settle for a standard high-speed lens and the addition of artificial light because he wanted to re-create the natural patina and mood of stately houses illuminated solely by candlelight, as they were during the period of the film’s story. On “A CLOCKWORK ORANGE”, Kubrick had made effective use of a 20-to-1 zoom lens that he had rented from Samuelson Film Service in London. The closing scene of the movie, with a long slow pull-back from the hero of the story as he walks along the river, is a prime example of its application. Kubrick likes to own all of his own equipment even to the extent of building his own very modest location vehicle. This may be partly an ego trip, but I think it is mainly due to the fact that he is meticulous about the care and maintenance of his equipment and is, therefore, very uncomfortable with equipment that someone else has used. 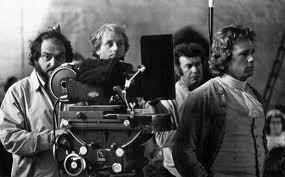 In any event, for whatever reason, Kubrick insisted that I build him a 20-to-1 zoom lens for “BARRY LYNDON”. What followed was a series of phone calls, telexes, and letters between Kubrick and myself and between me and the Angenieux Corporation, who were, in fact, the suppliers of the basic zoom components for all of these 20-to-1 zoom lenses. Through it all, Kubrick displayed the kind of technical knowledge and skill, rare in modern filmmakers, that enabled him to define the problem precisely and specify what had to be done to achieve the lens he wanted. My relationship with Stanley Kubrick has been one of the most unusual, yet intellectually stimulating, that I have ever known. We have spent countless hours in telephone conversations, and written literally hundreds of letters and telexes back and forth. Yet I have never met the man! I felt sure I would while in London attending the Film ’73 exhibition with my wife, Lou. 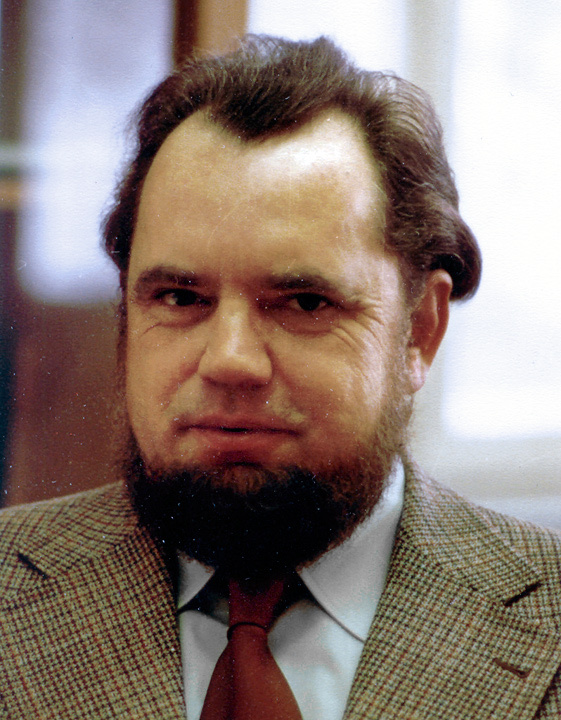 We were escorted to his combination home-and-office by his executive producer, Jan Harlan. 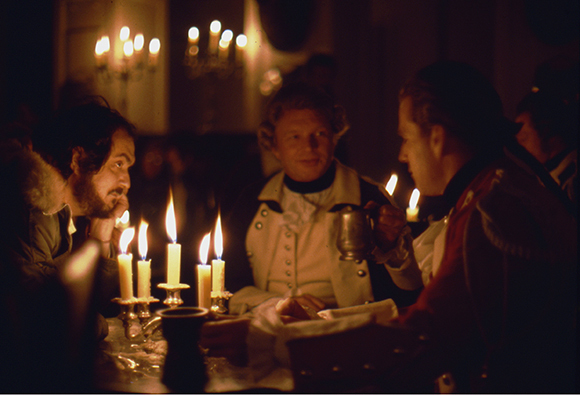 But when we arrived, Kubrick was out scouting locations for “BARRY LYNDON” and expressed his regrets at not having been there to meet us. We were, however, very graciously entertained by his lovely wife Christiane, who is an accomplished and recognized artist in her own right. This minor frustration aside, it has been an exciting and stimulating experience working with a man of Kubrick’s consummate skills and talents on his recent film projects. He currently has me investigating another camera/optical scheme he has in mind which I think I should keep confidential until he has had a chance to use it. Undoubtedly, it will be used on his next film project (a project which I look forward to with a mixture of trepidation and excitement). 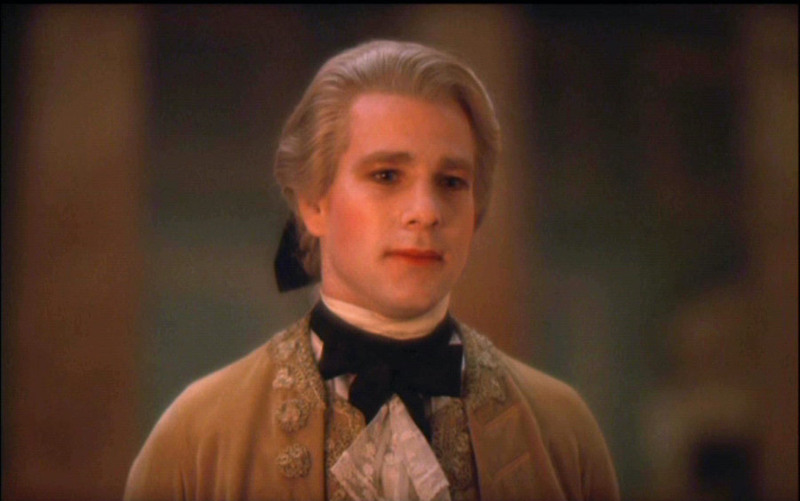 Our company motto is: “Technology in the Service of Creativity.” I cannot think of a more fitting example of our motto at work than the modest role my company and I played in the making of “BARRY LYNDON”.